Family Playroom is back at the Campbell River Branch! 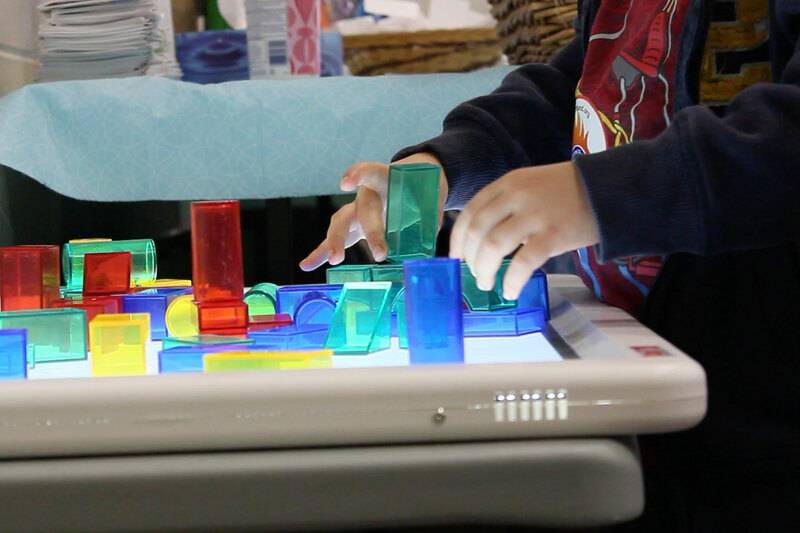 Every Saturday morning until March 9, drop in to see what toys we have out to play with in our Multipurpose Room. Examples of what you'll find include, LEGO/DUPLO, KEVA blocks, Puppets, and other toys for imaginary play! Community Calendars of Free & Low Cost Programs for Young Children & Families.